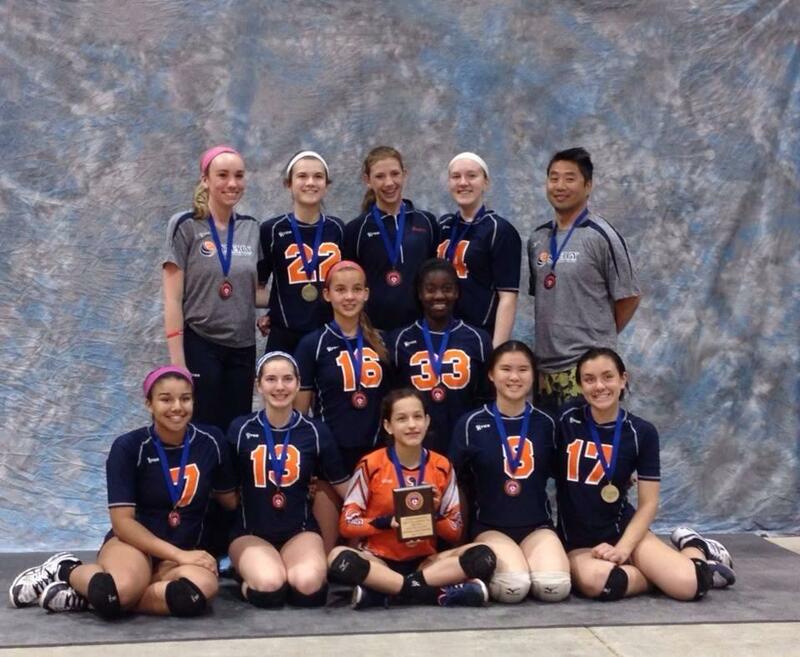 16s Plutonium bring home the GOLD MEDAL from Capitol Hill Classic!!! 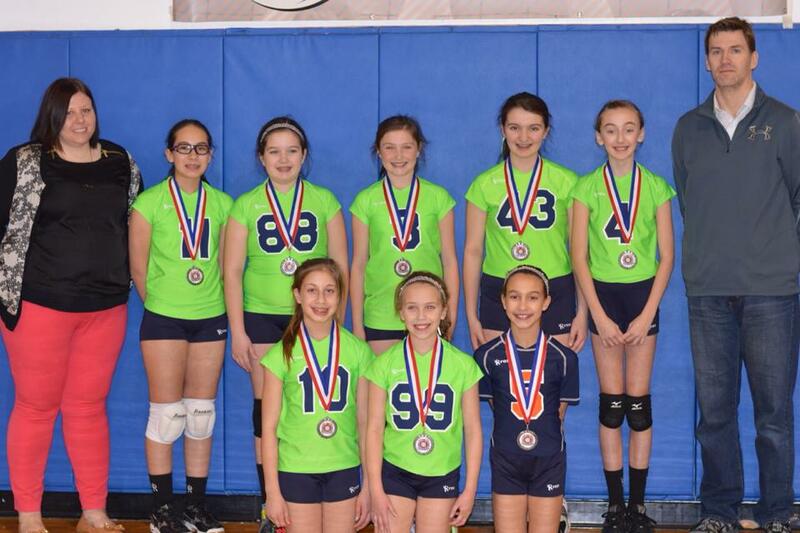 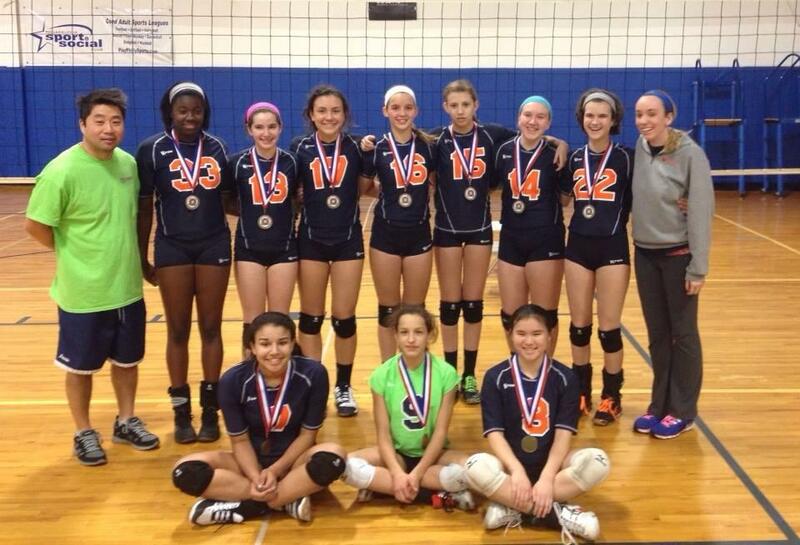 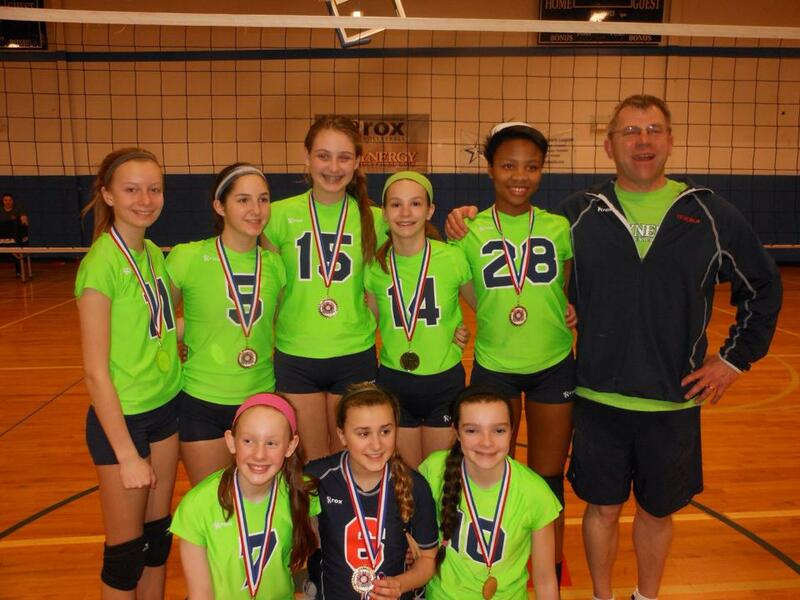 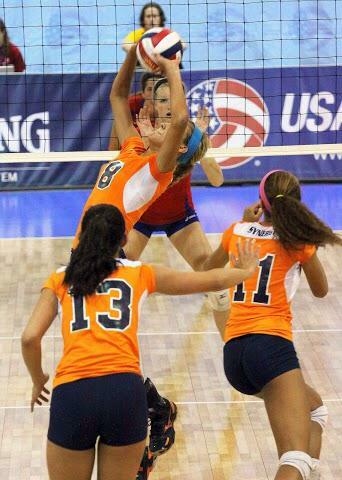 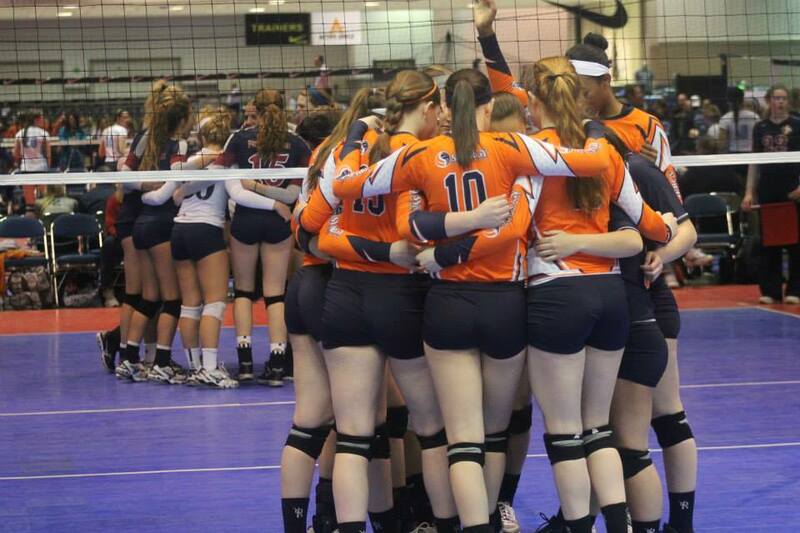 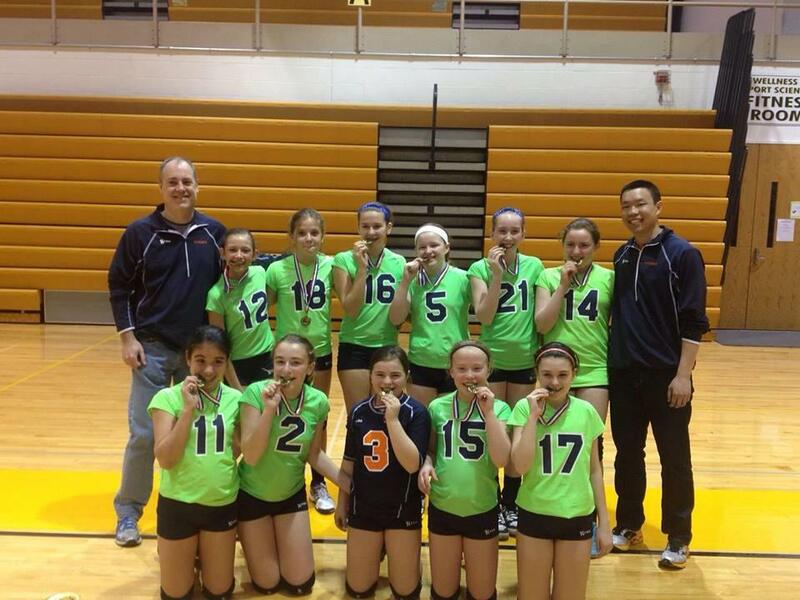 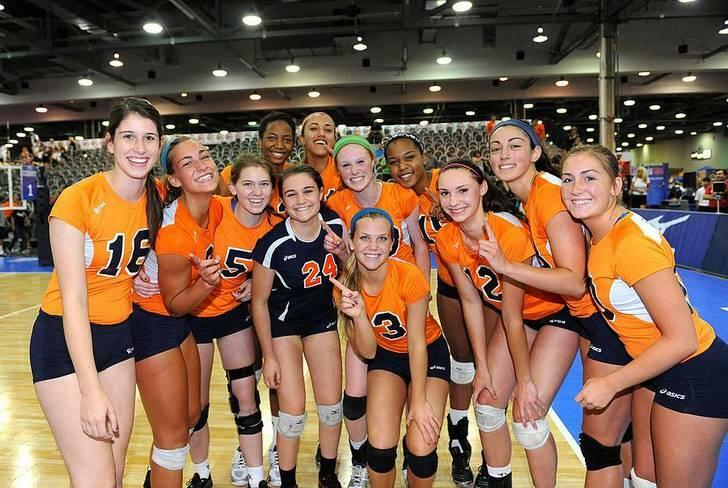 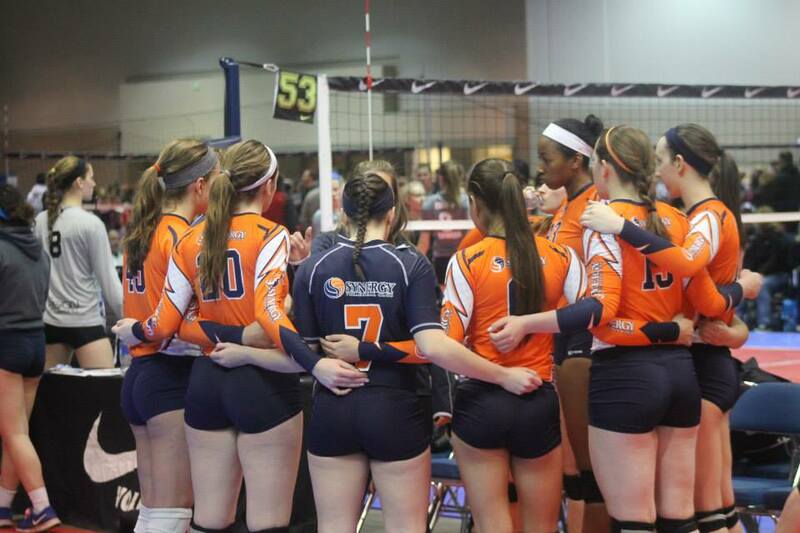 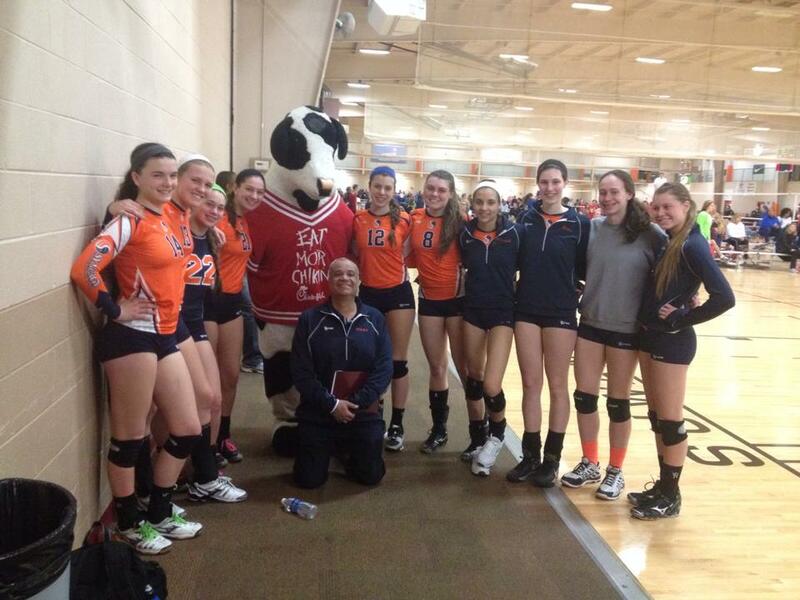 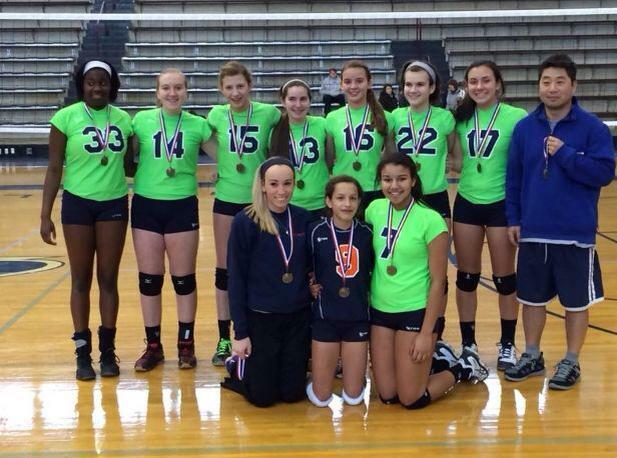 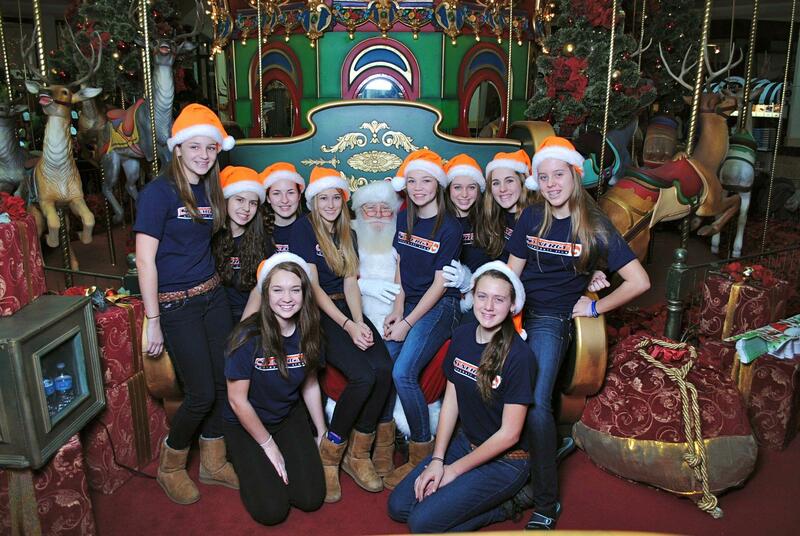 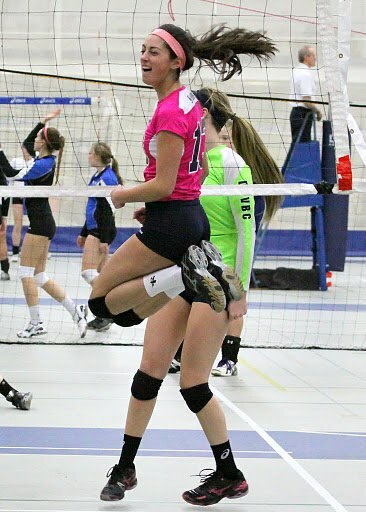 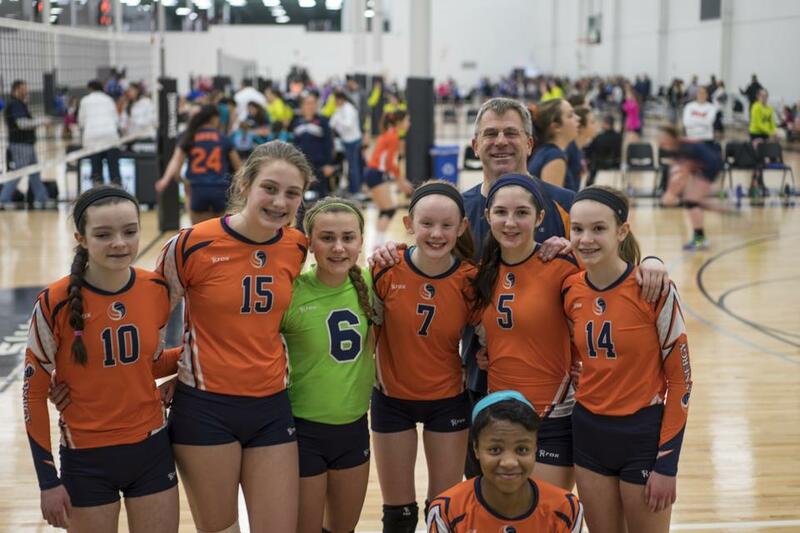 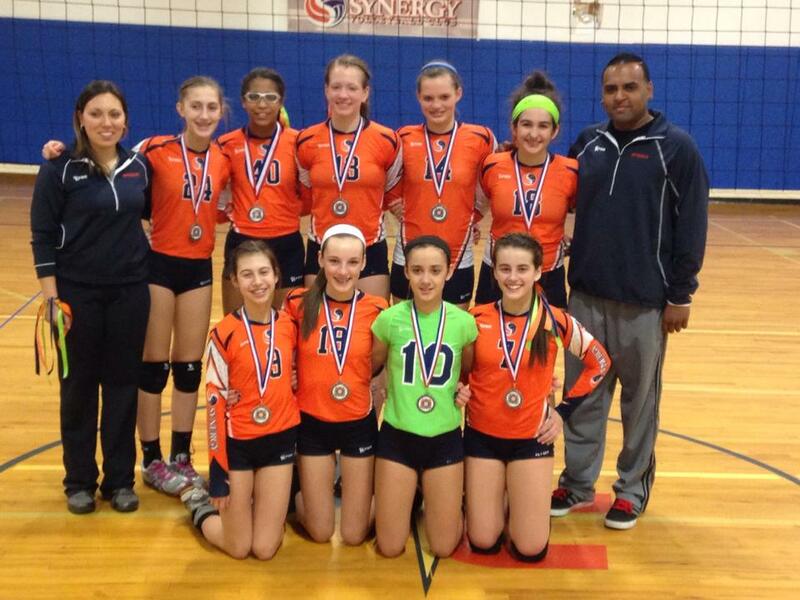 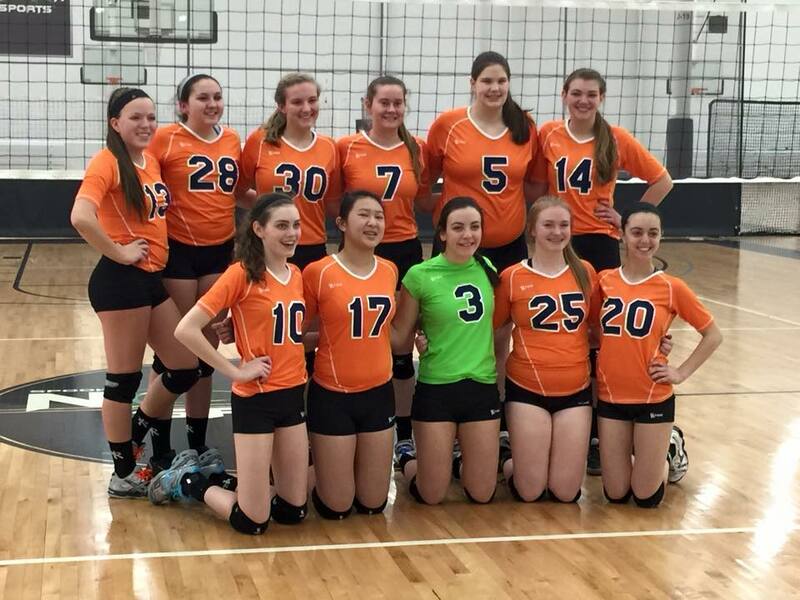 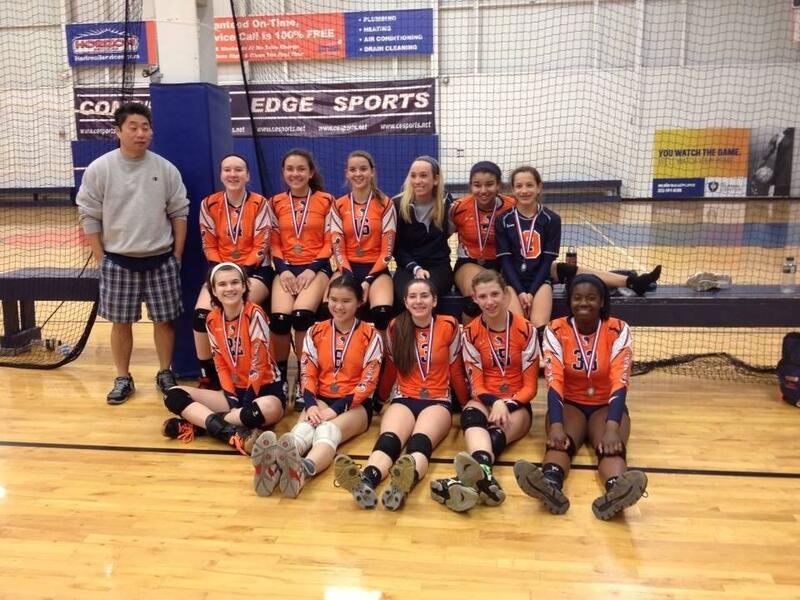 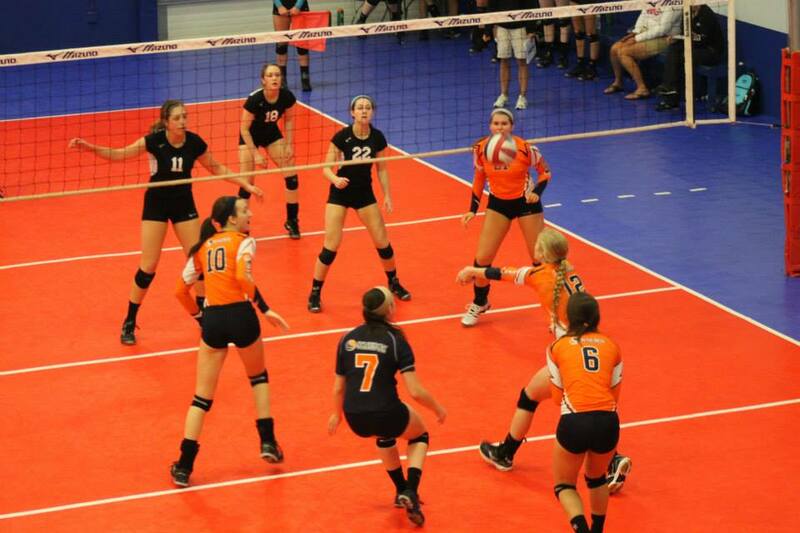 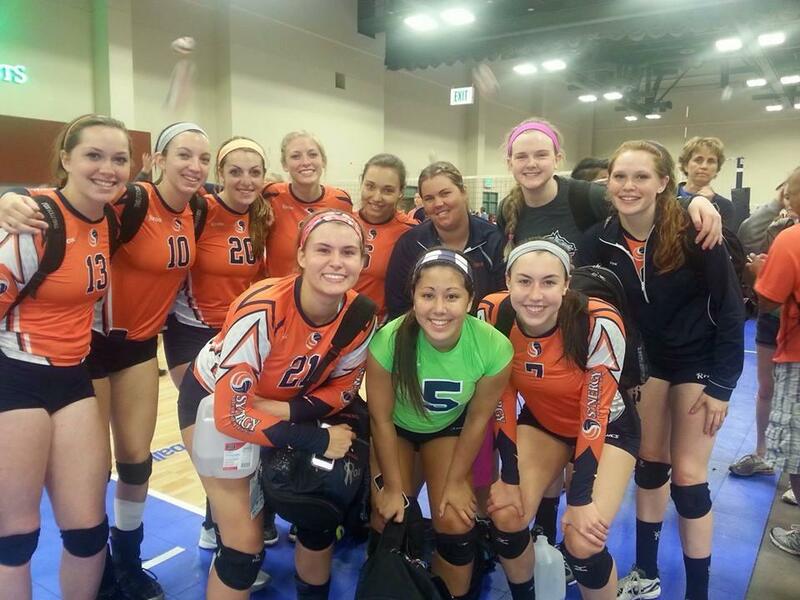 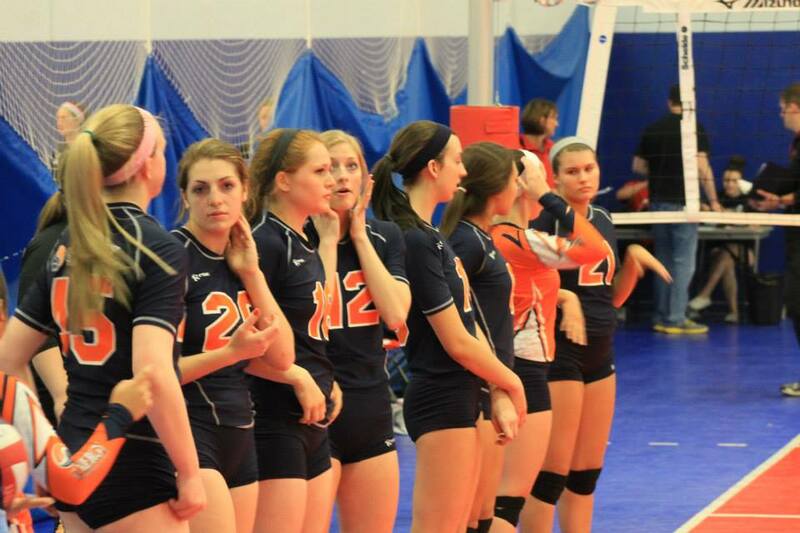 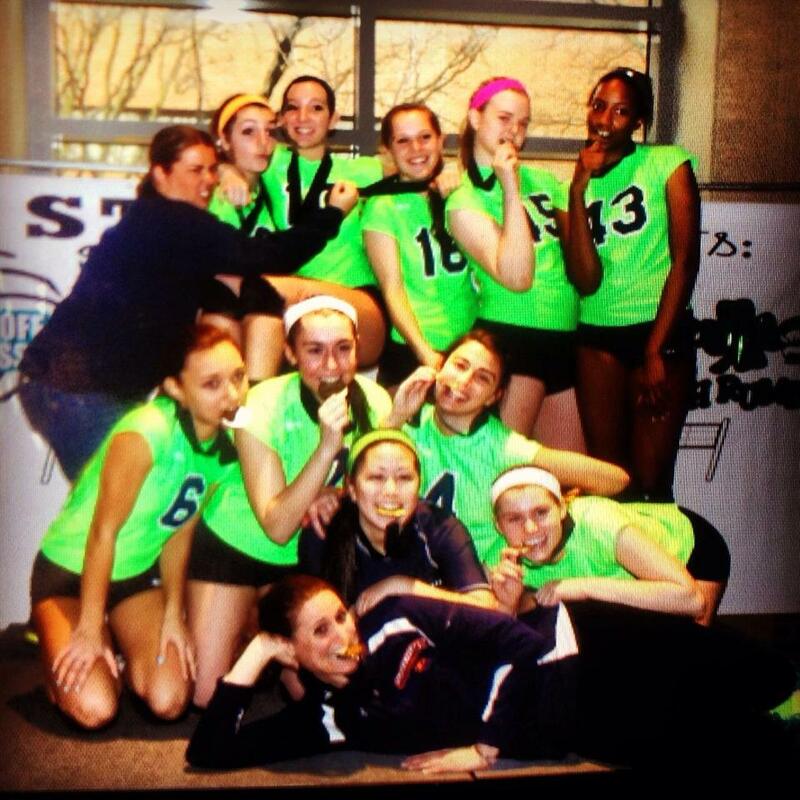 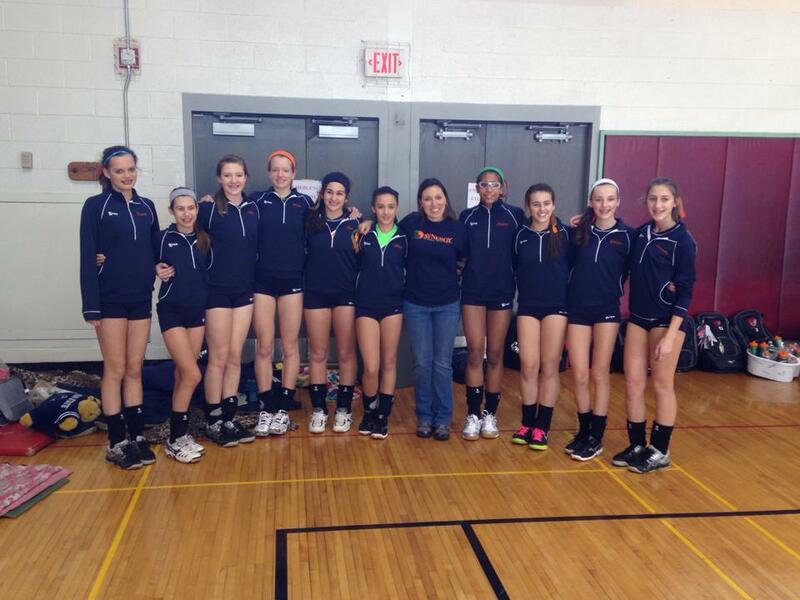 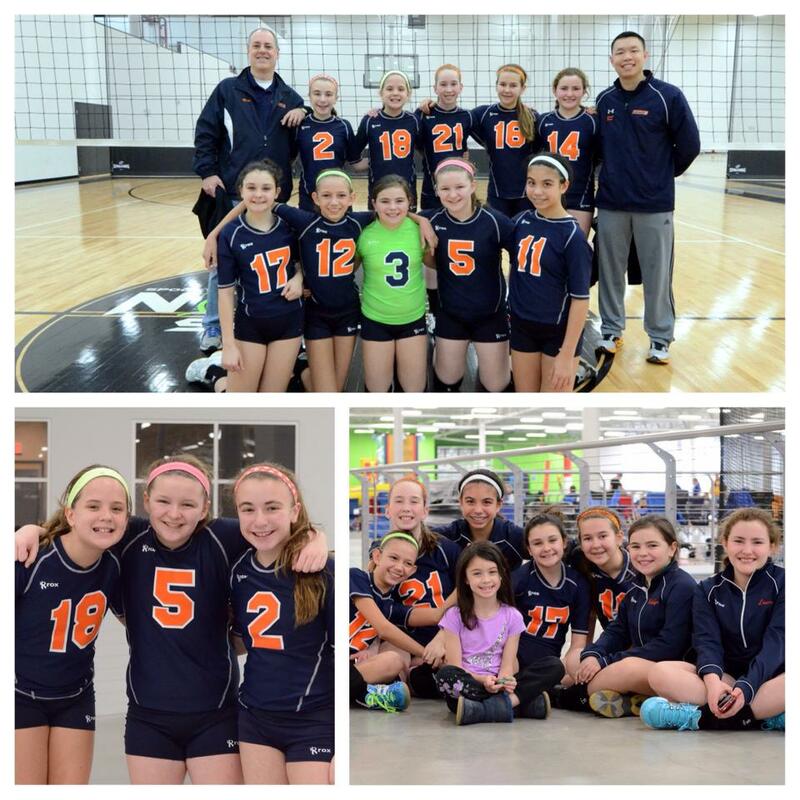 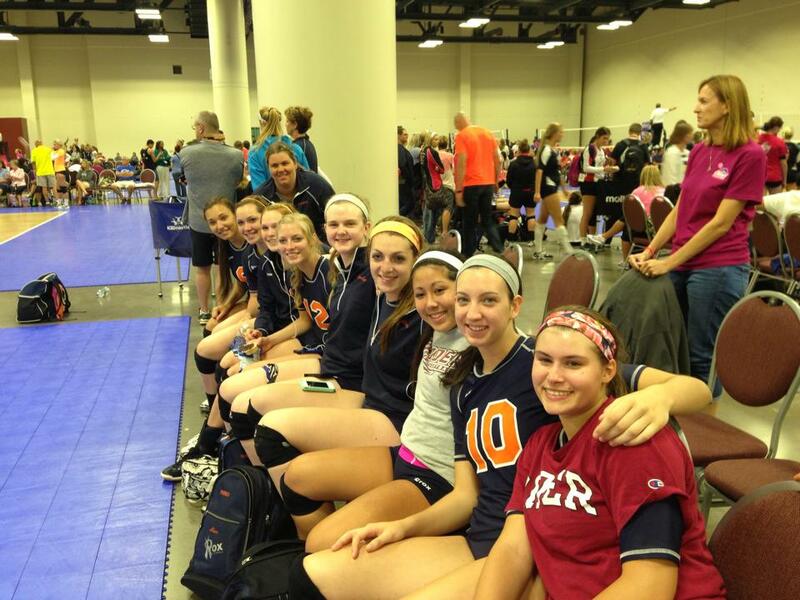 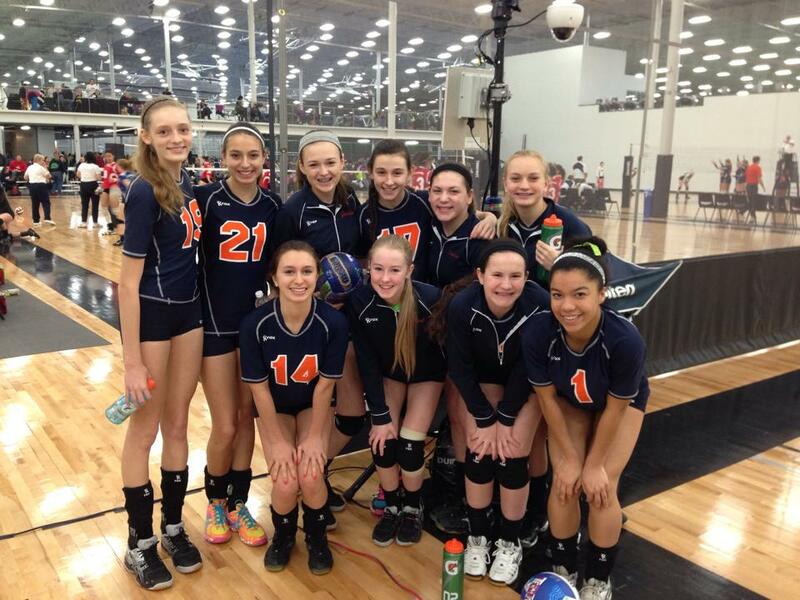 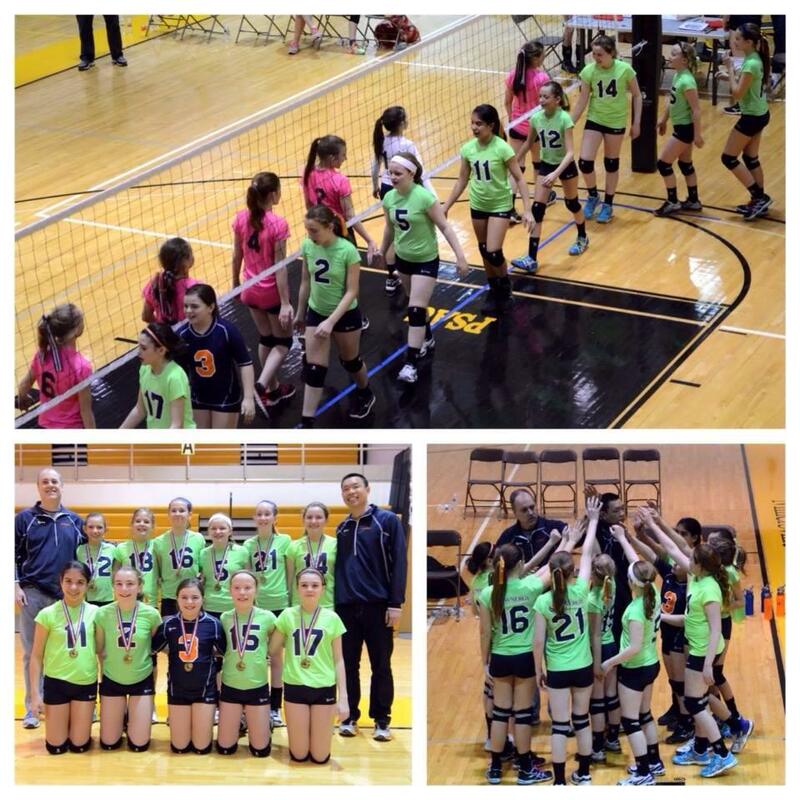 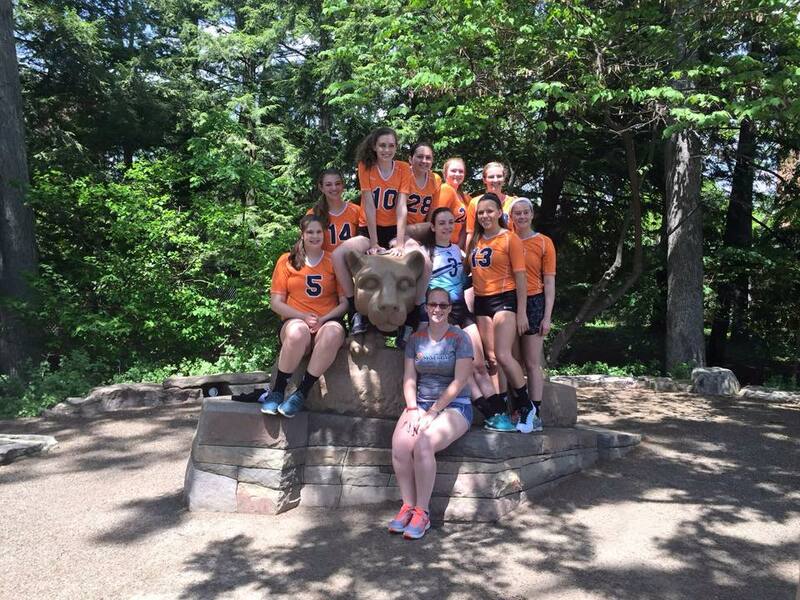 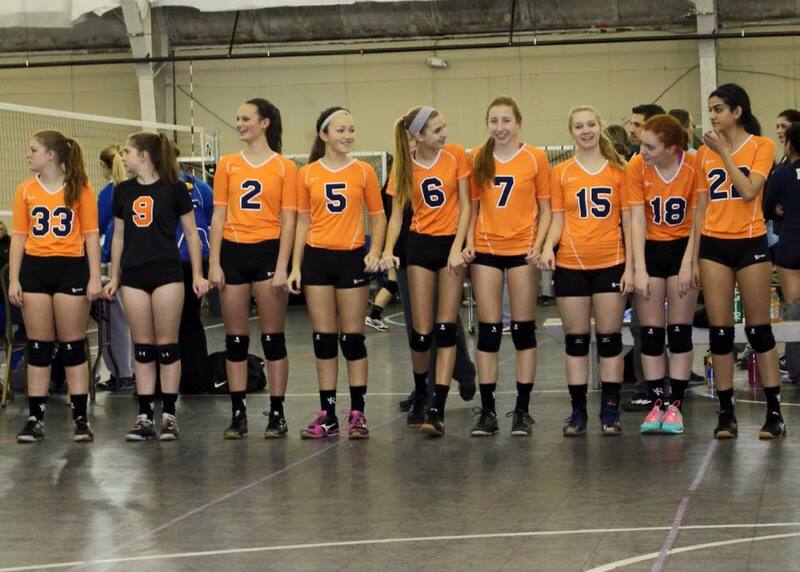 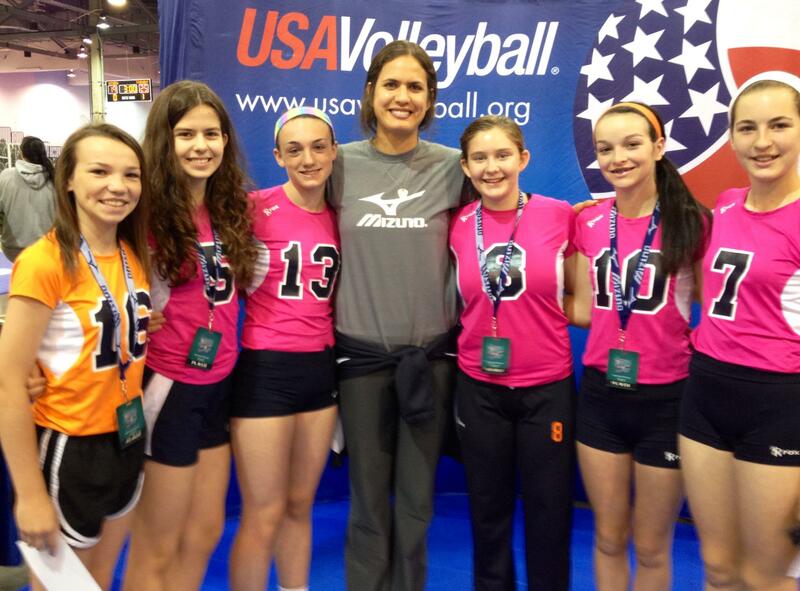 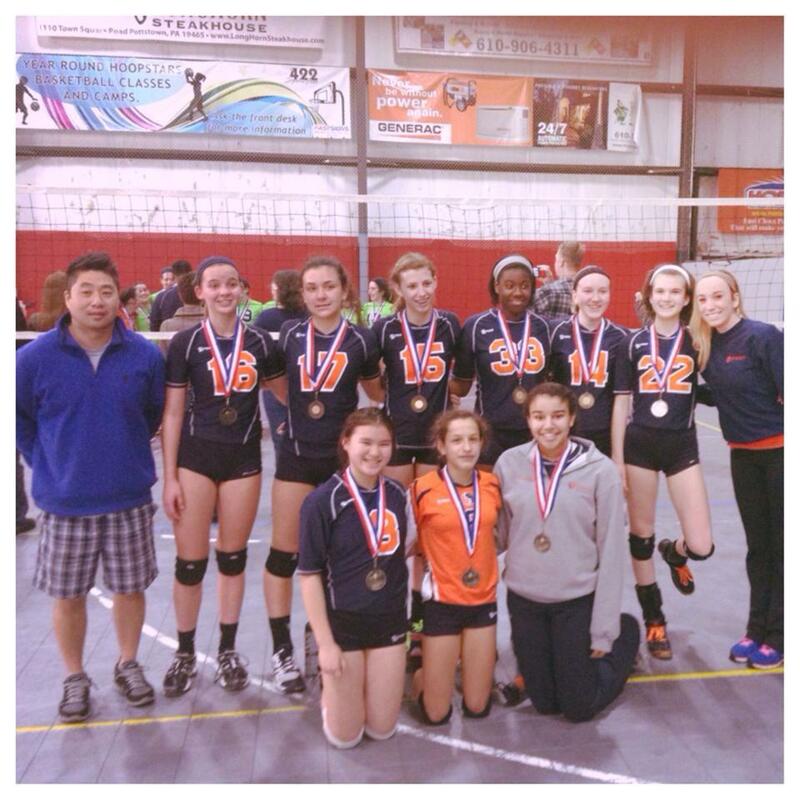 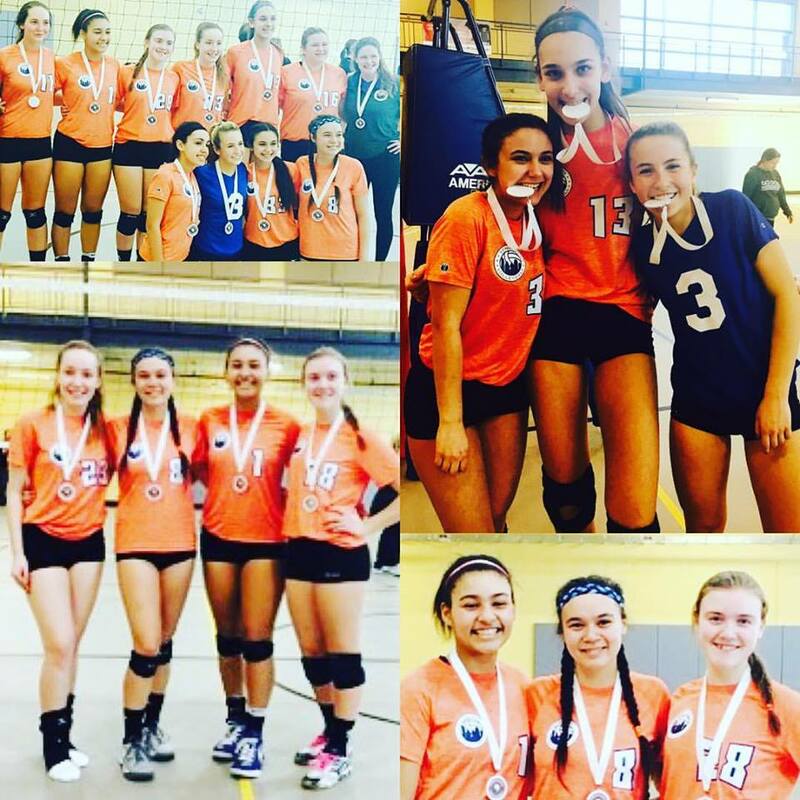 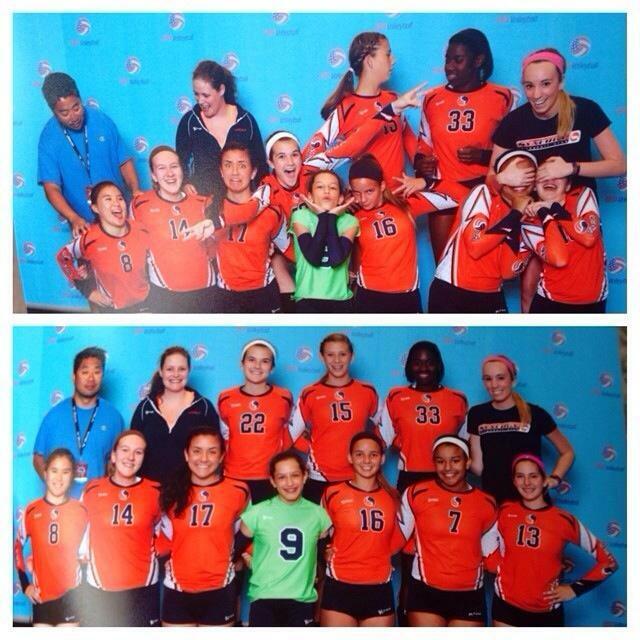 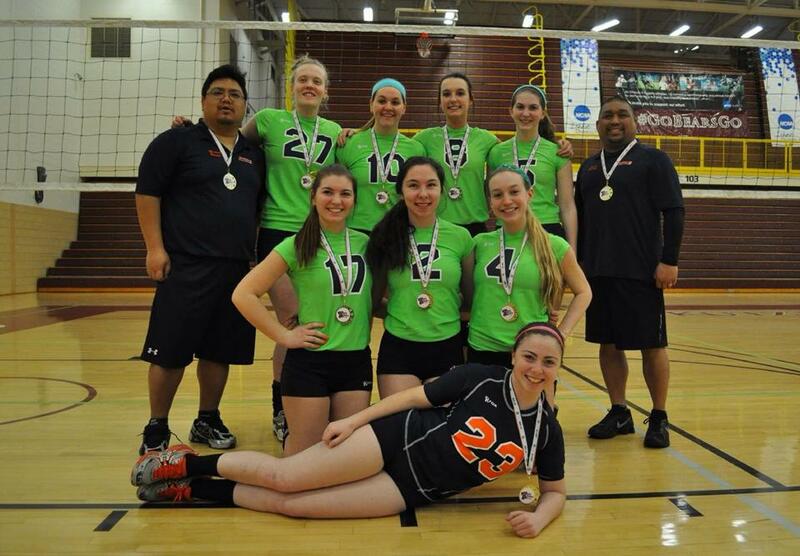 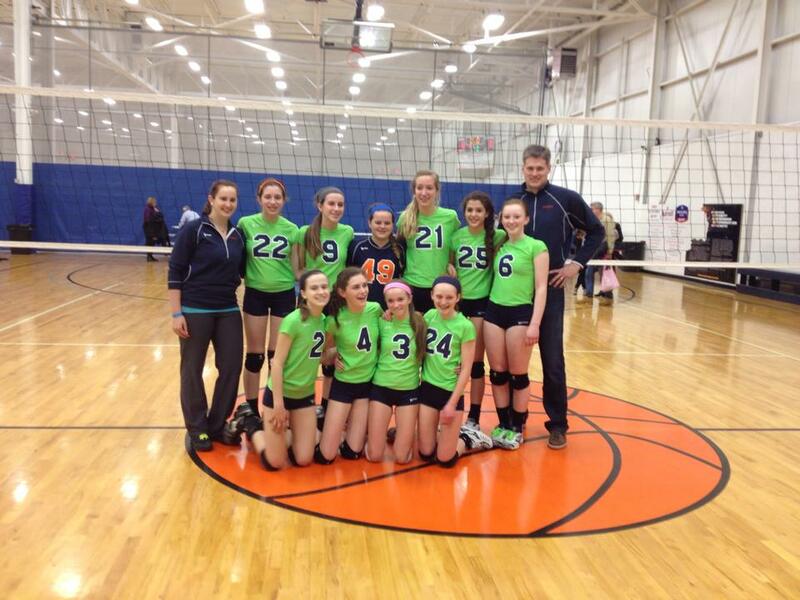 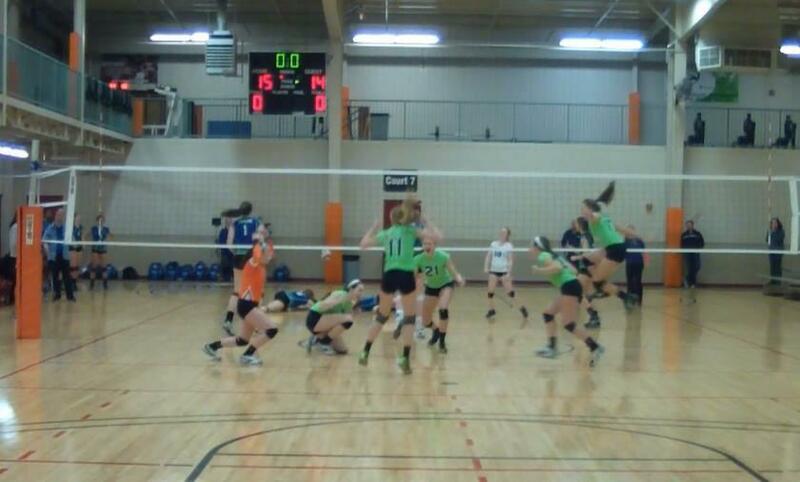 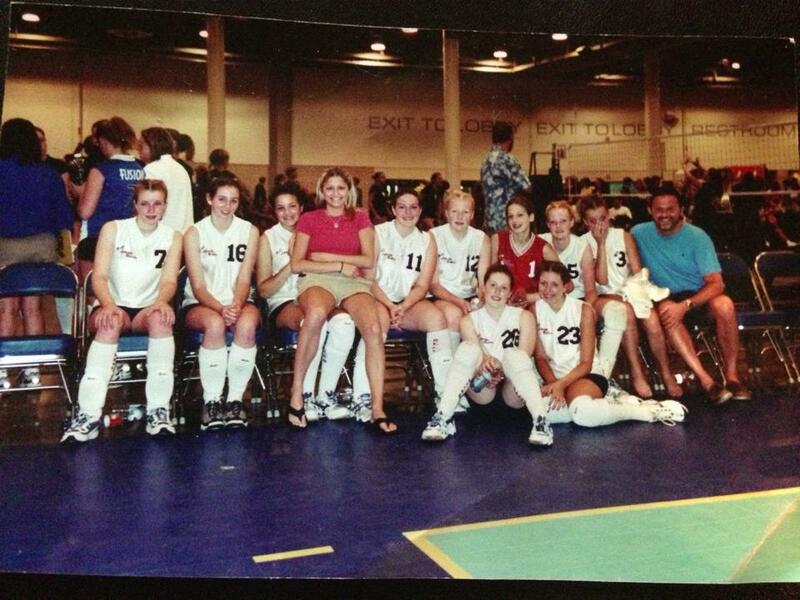 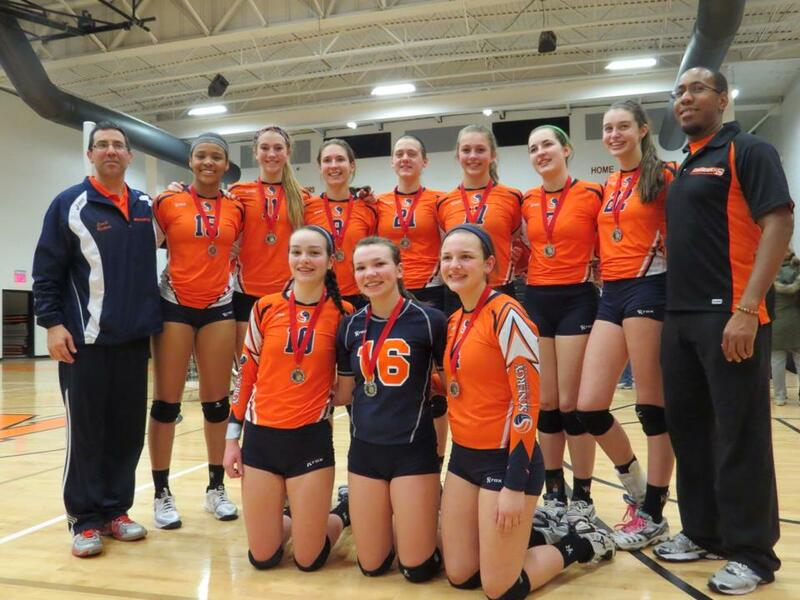 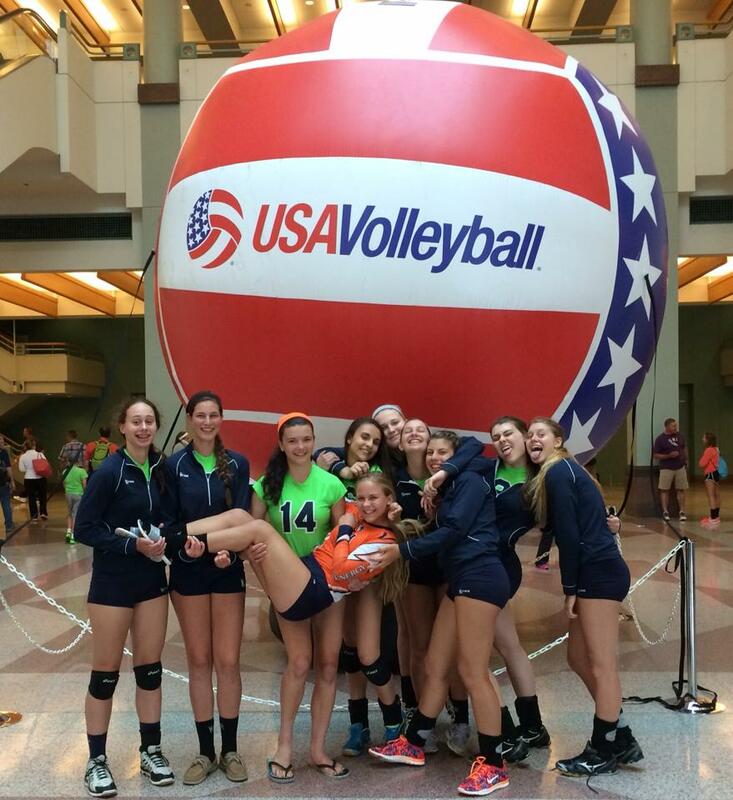 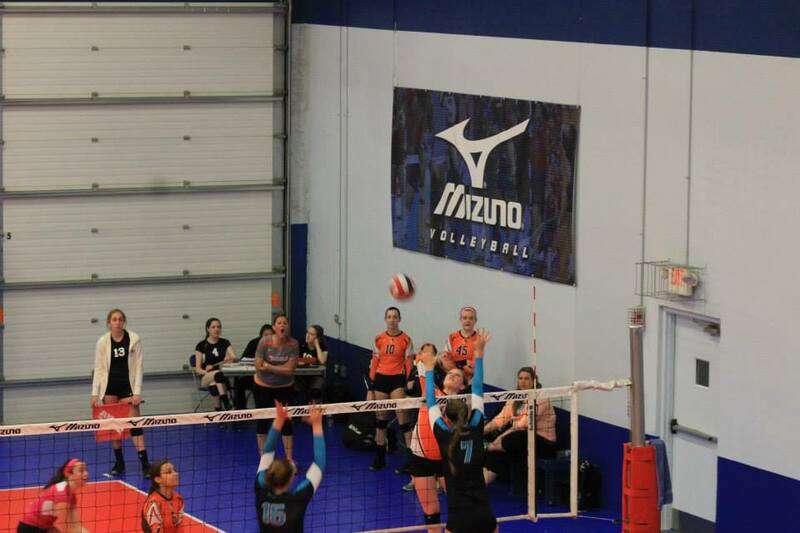 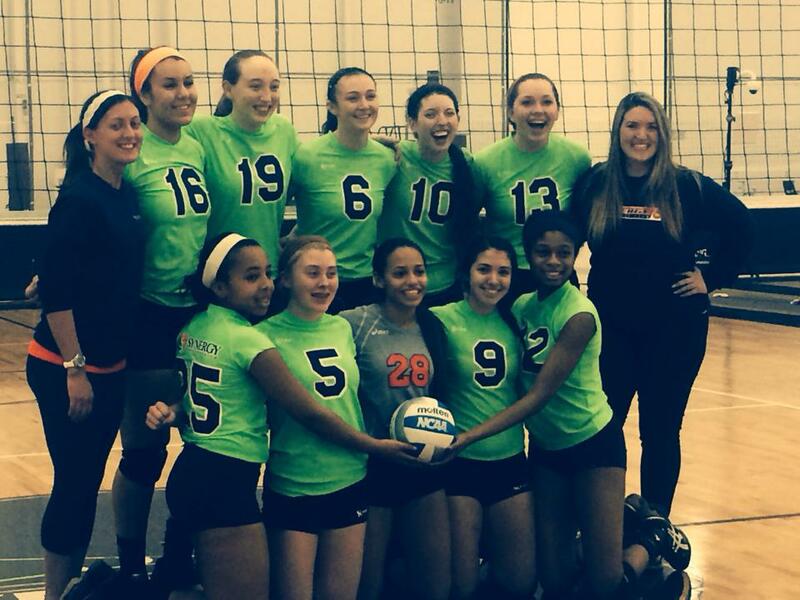 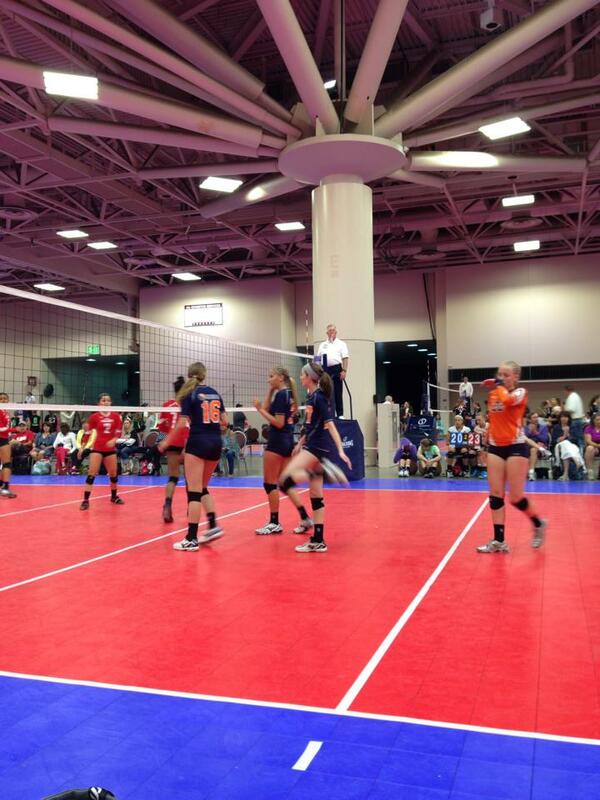 Synergy is celebrating 25 years of elite-level youth volleyball in the Philadelphia area. 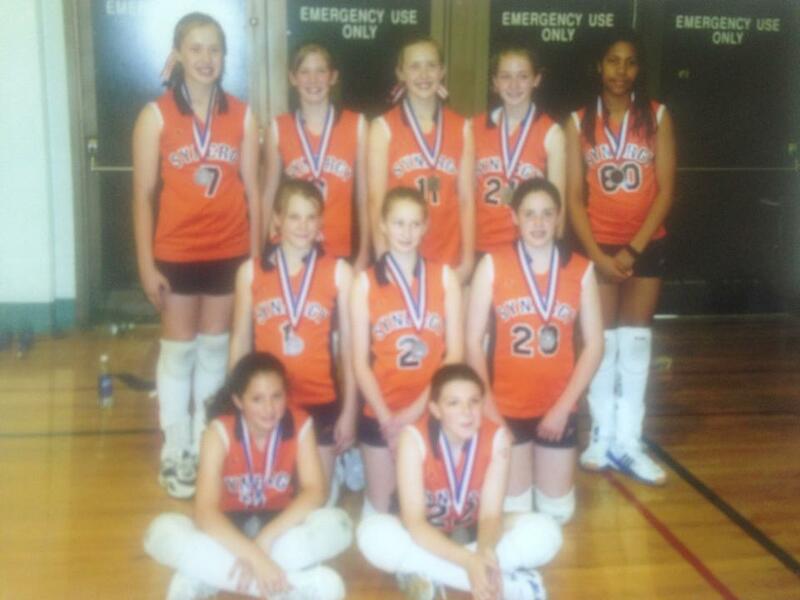 Check out some of the pictures below from over the years. 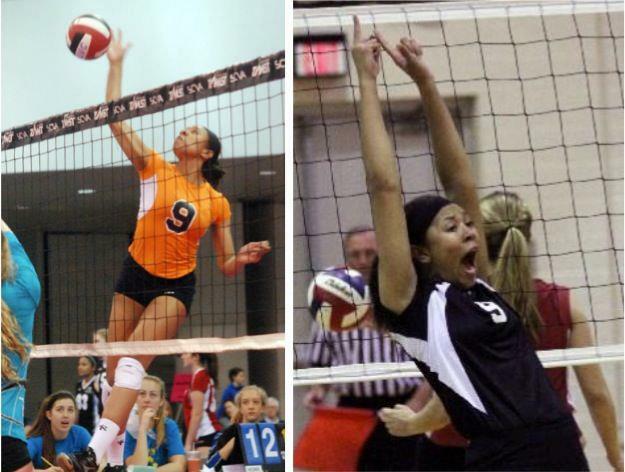 Also check out our ALUMNI page to see where our players went on to continue their volleyball careers. 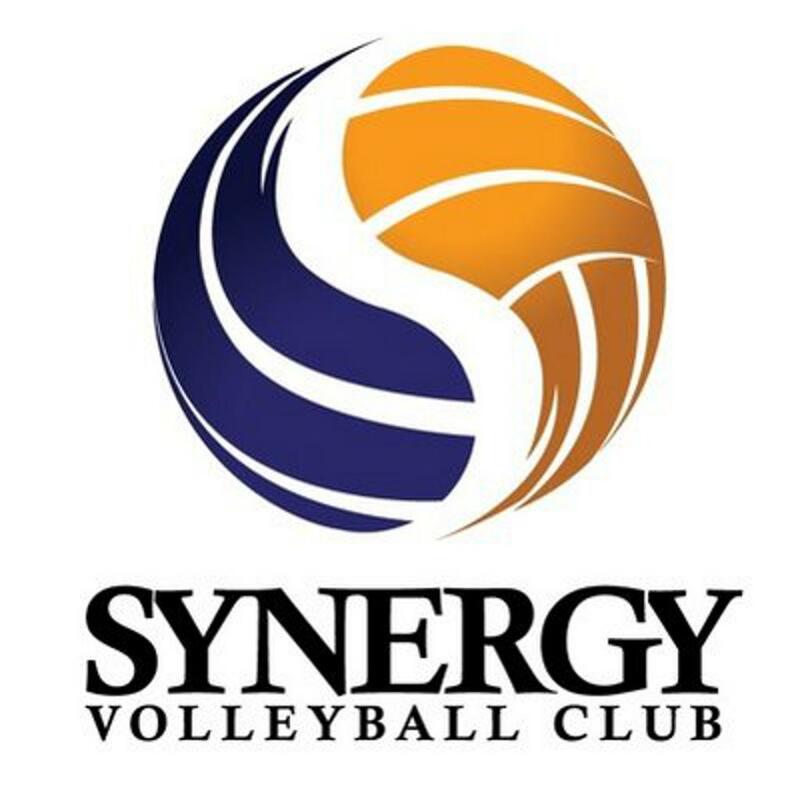 Synergy Volleyball is committed to growing the game of volleyball throughout the Philadelphia region, from the city to the suburbs , for the young and old. 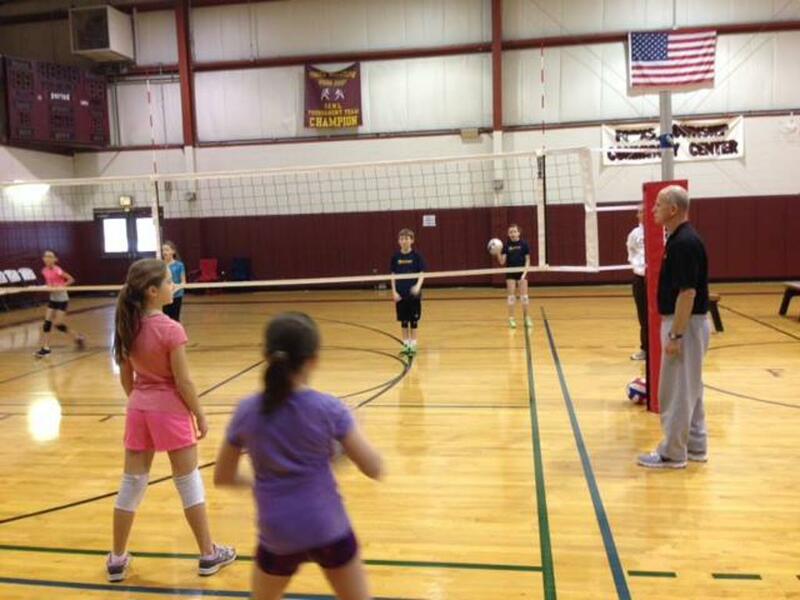 We look forward to building relationships with all levels of the Greater Philadelphia community through our club program, training, events, leagues and service projects. 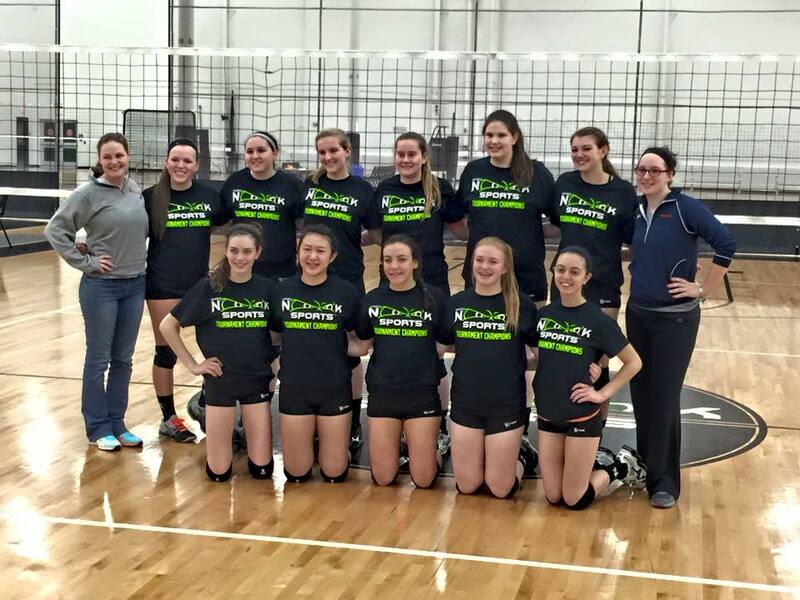 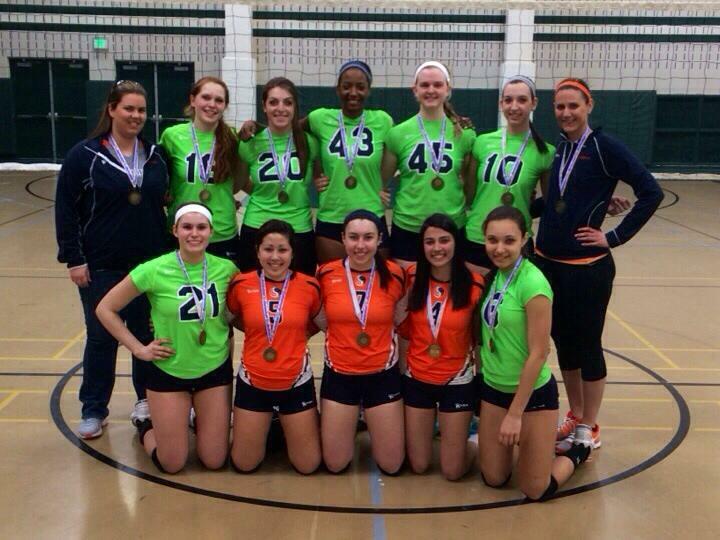 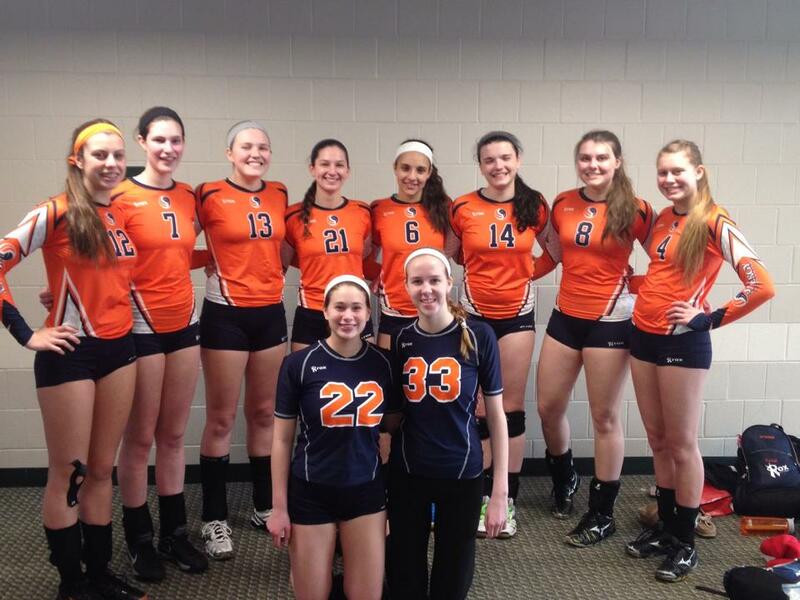 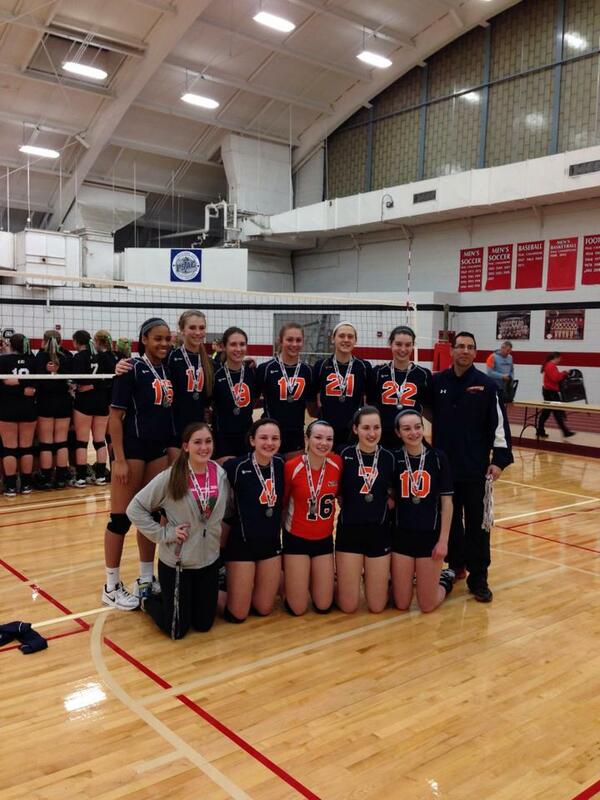 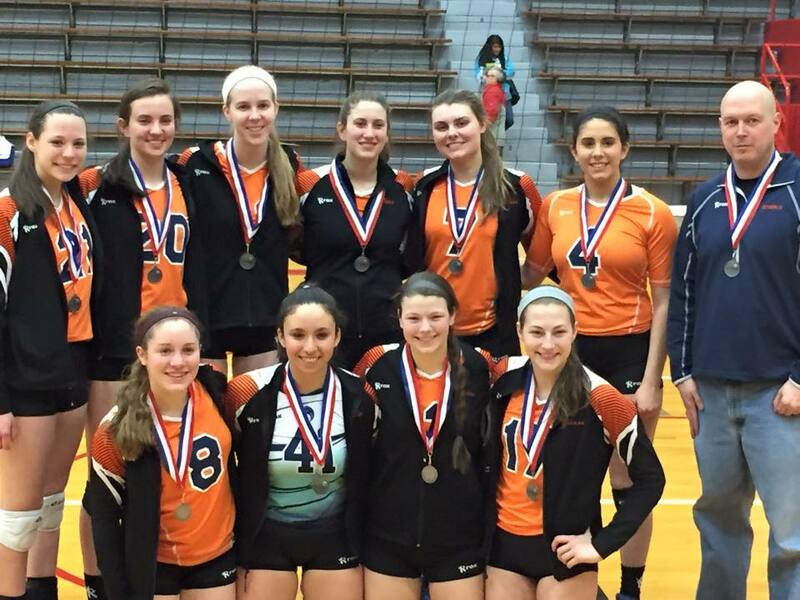 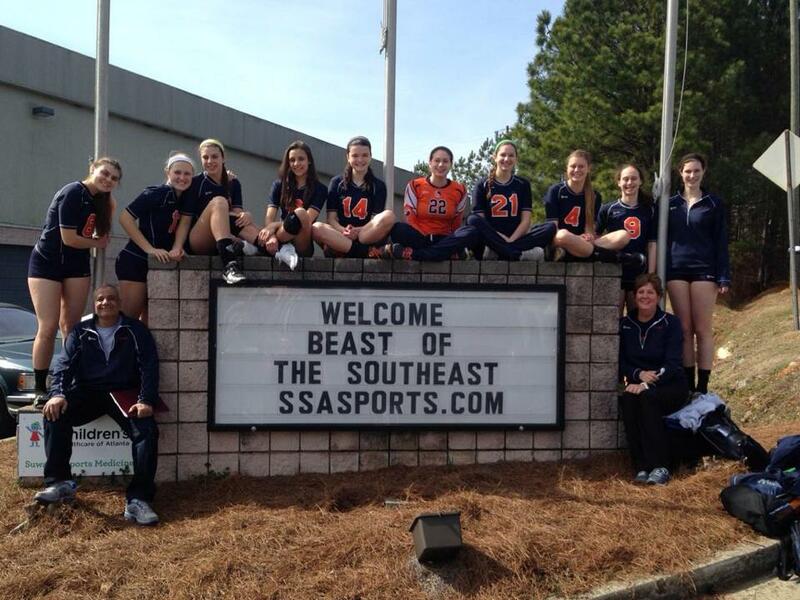 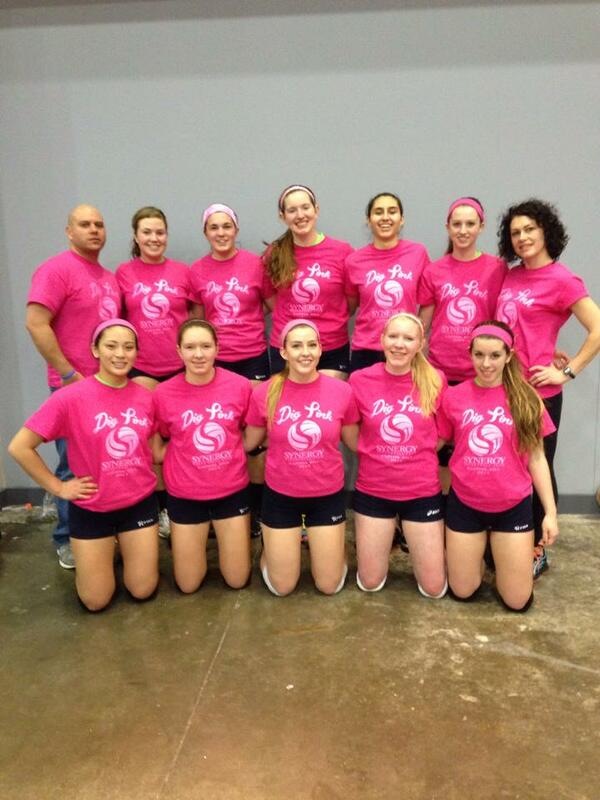 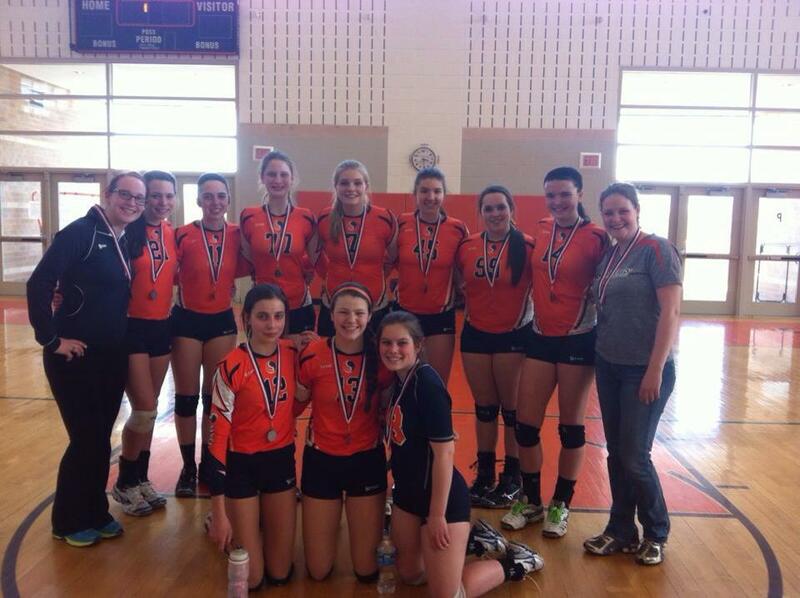 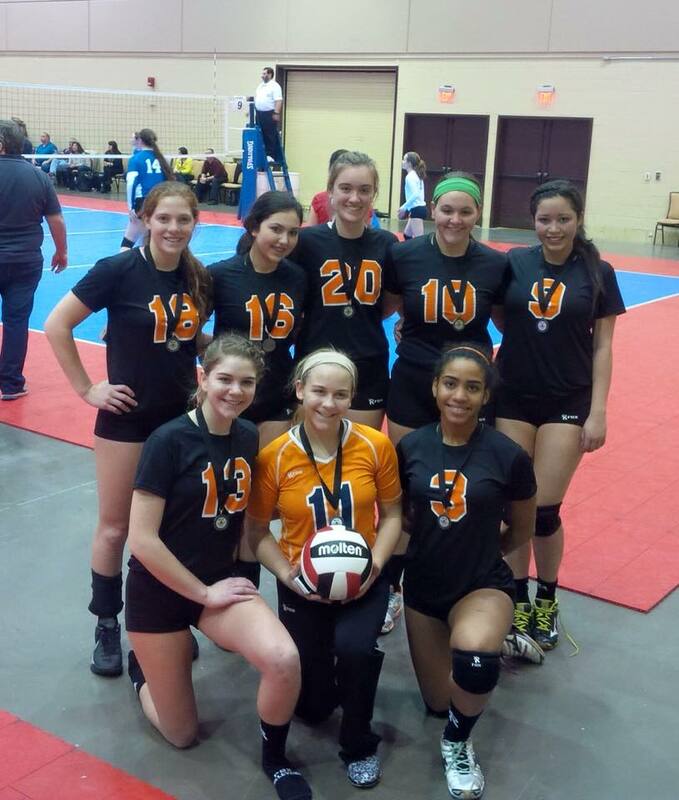 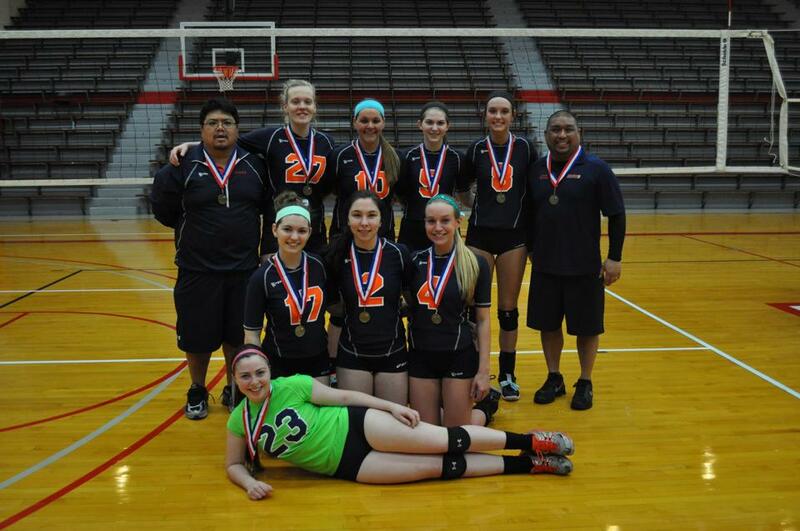 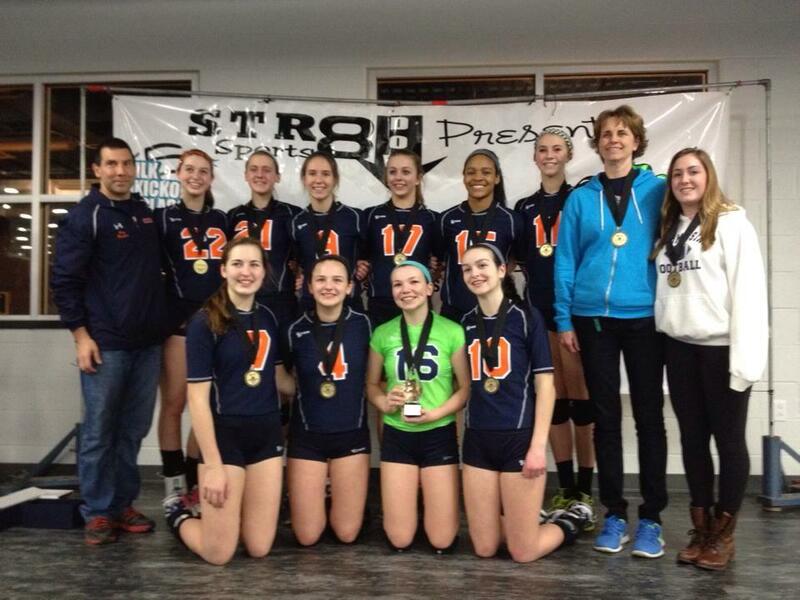 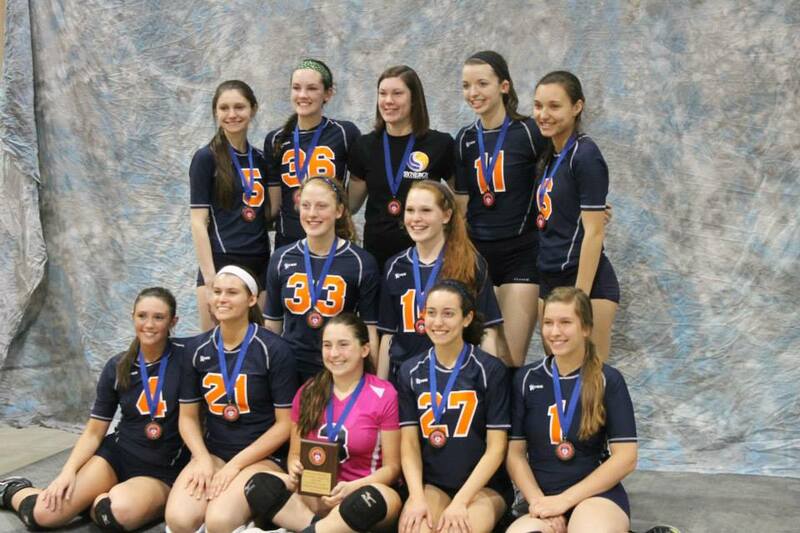 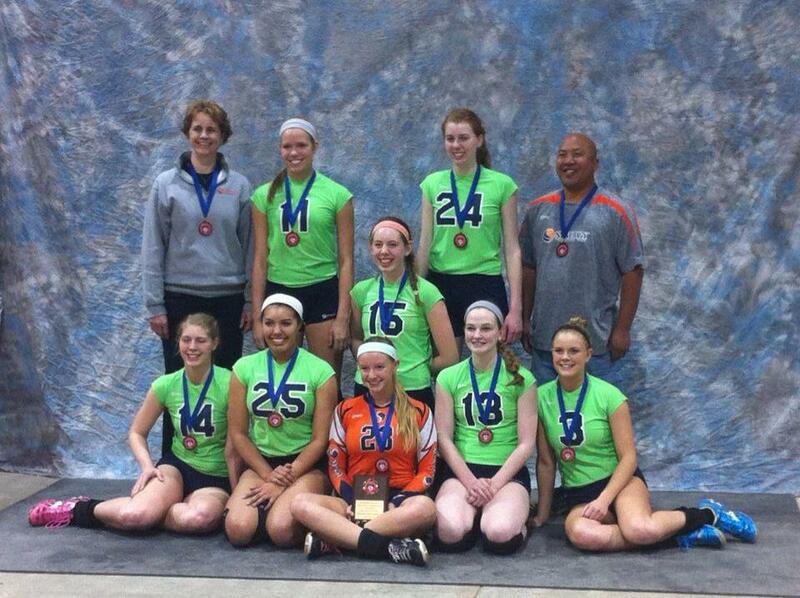 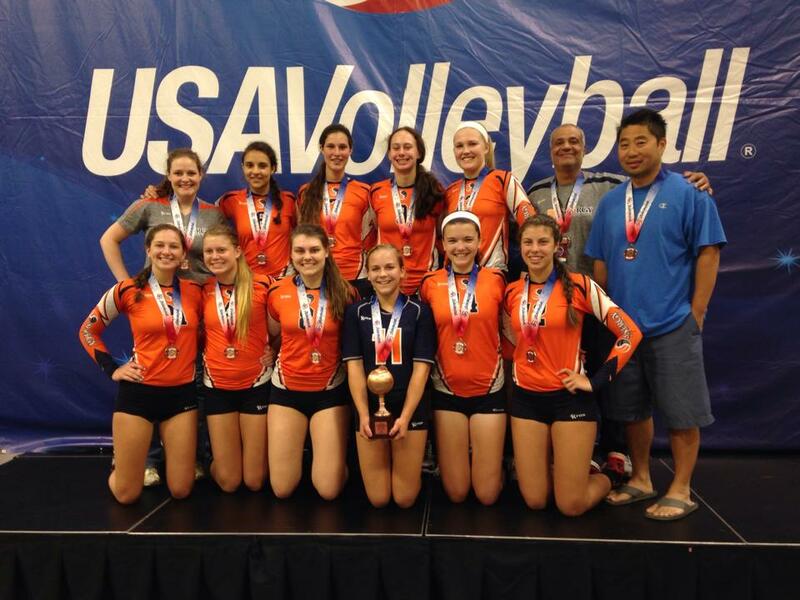 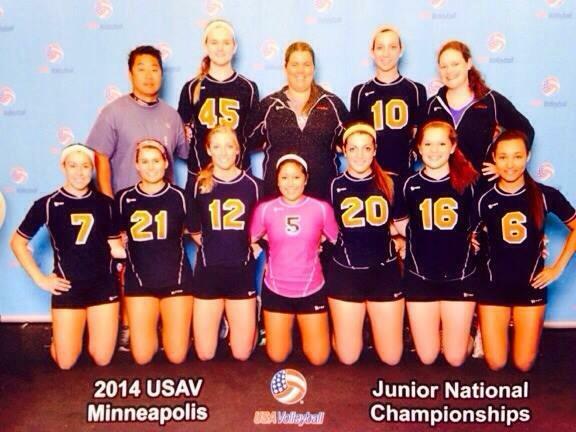 CONGRATS TO OUR 16 PLUTONIUM WHO BROUGHT HOME THE GOLD FROM CAPITOL HILL CLASSIC!!! 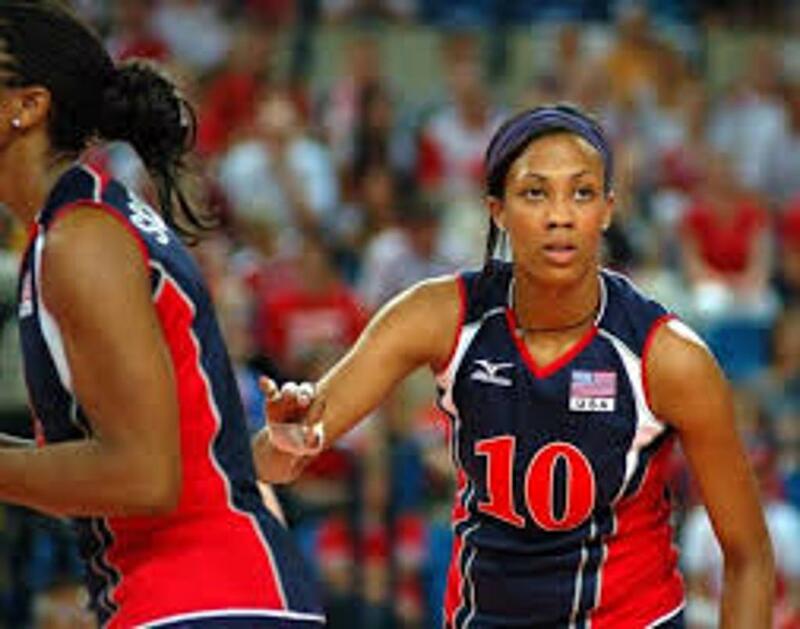 UNSURE HOW TO SET UP YOUR ACCOUNT? 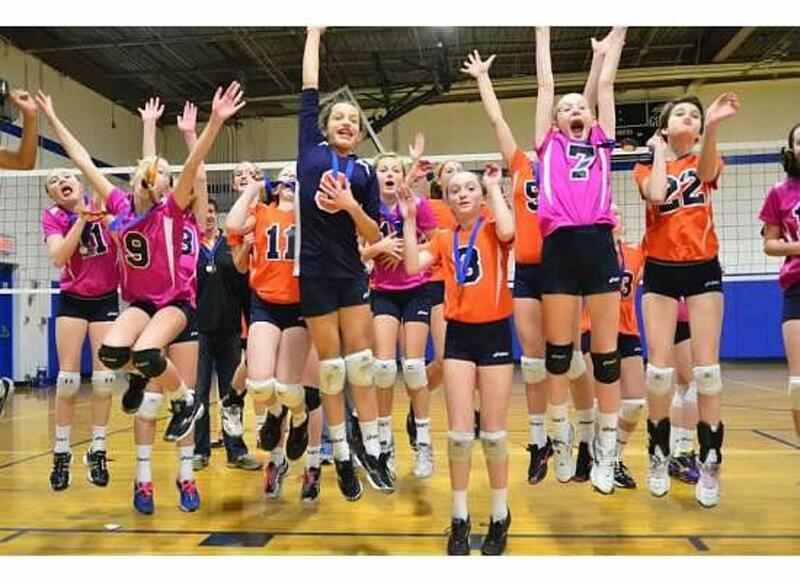 We're hiring new coaches for the 2018 season! 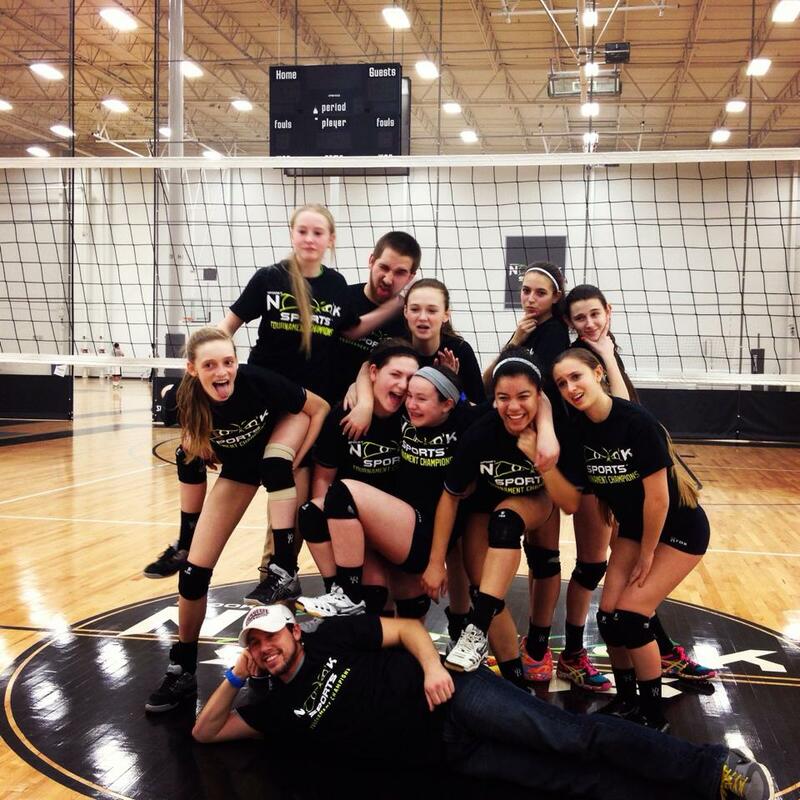 Apply below!